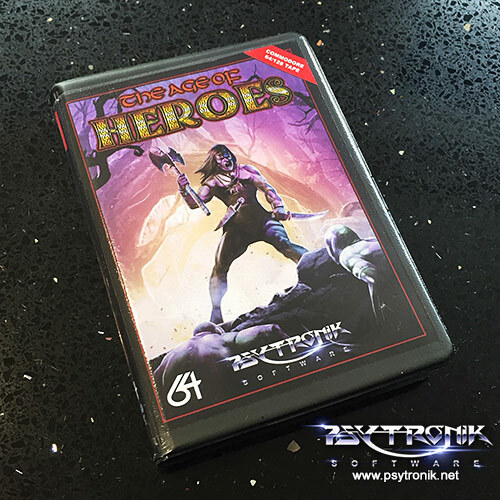 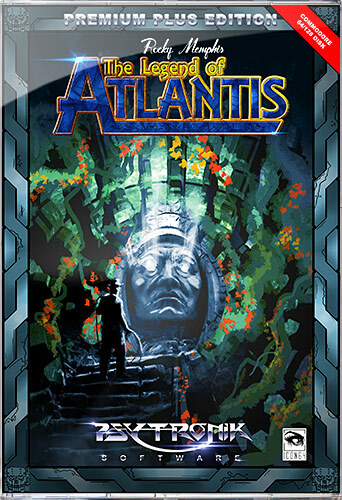 The Age Of Heroes *LIMITED CLAMSHELL EDITION* [C64 Tape] [psytronik89c] - £12.99 : Binary Zone Interactive, Retro Store! 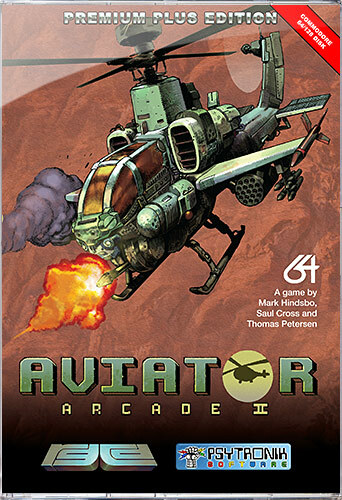 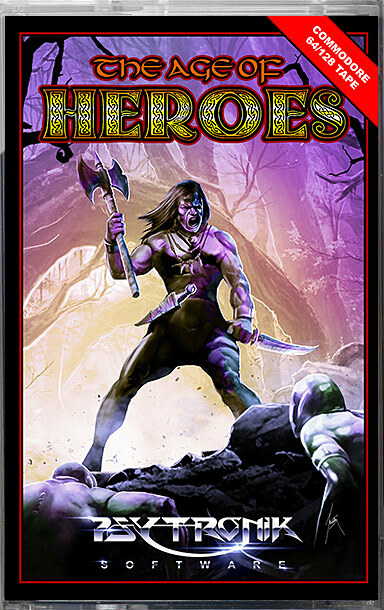 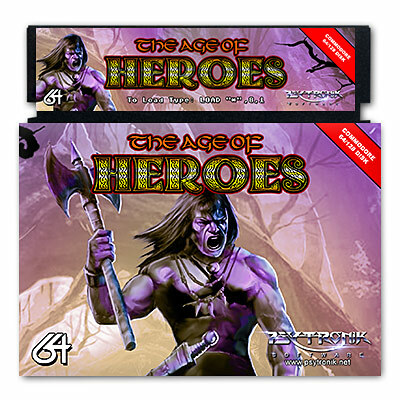 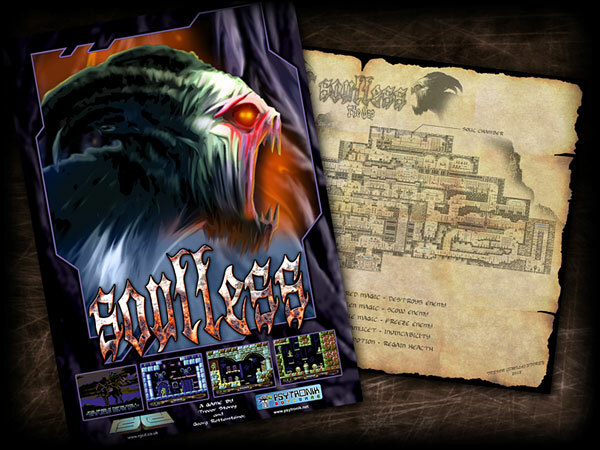 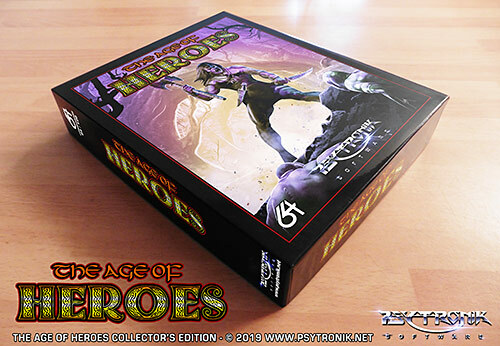 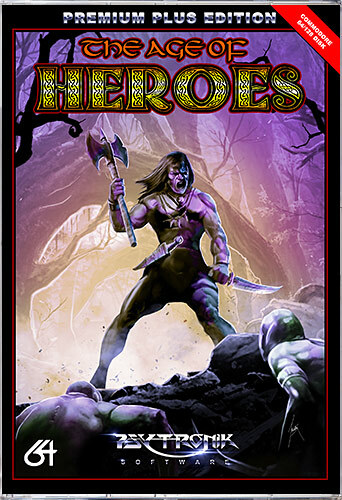 This tape version of THE AGE OF HEROES is presented in glossy clamshell packaging with a glossy full colour professionally printed inlay with the instructions printed on the reverse of the inlay. 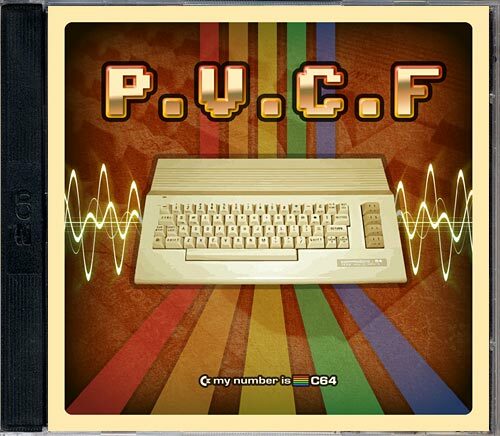 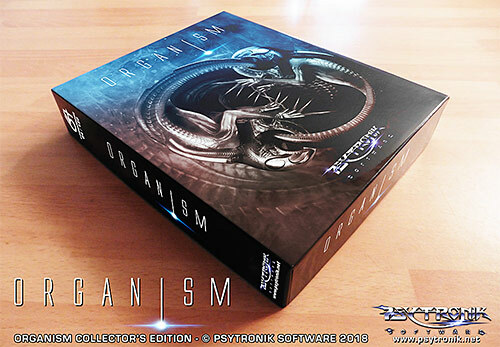 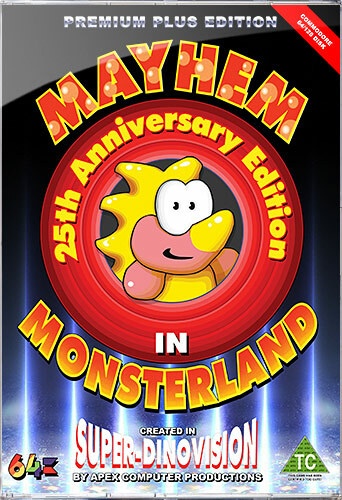 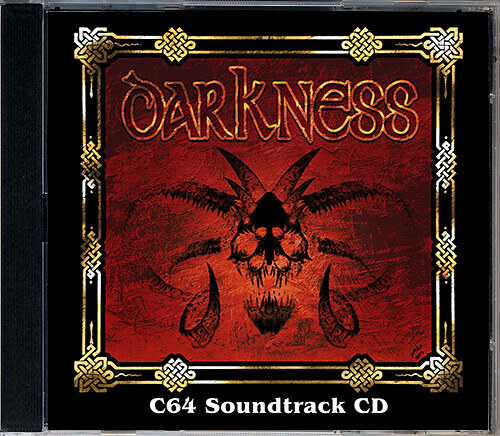 Please note that only 50 copies of this special LIMITED EDITION tape version are available.